The best way to take care of children physicals for school is to get them out of the way at the beginning of the summer. When you visit our pediatric walk-in clinic you will not only receive excellent care, but you can walk out the same day with your physical in-hand. Not only will you not need to worry about it at the last minute, but you can beat the crowd of last minute parents. 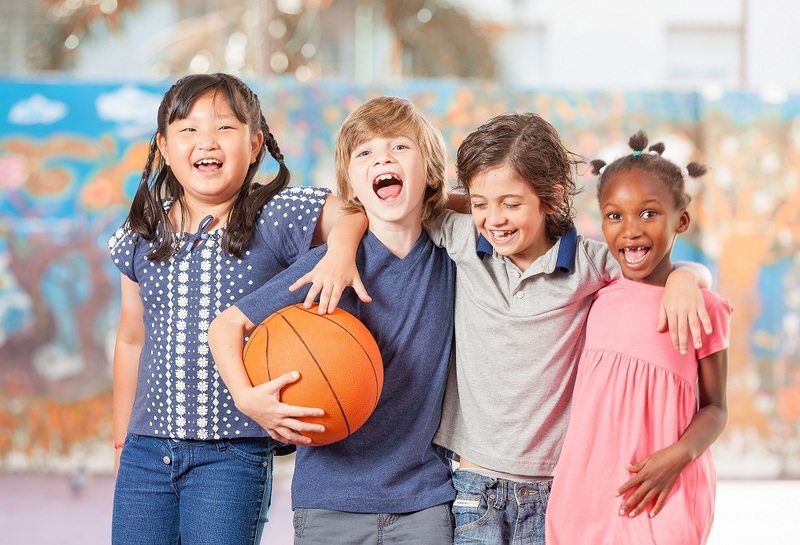 On top of that, if your child’s physical reveals any issues that would stop them from playing sports, you can be sure to take care of those medical needs during the summer. Putting your children in extracurricular sports activities at school is a great way to make sure they are in shape. It’s also a great way for them to learn life skills like learning to work with a team and learning to deal with failure. However, it can be pretty annoying to find out that you have to turn in a sports physical every year. However, this is a very important check up to ensure your child is fully ready and healthy enough to play. The exam will include an interview to collect medical history and an actual physical exam. The doctor will look at your child’s development, check for past injuries like concussions or broken bones, asthma and anything else that would impede upon them playing. They will of course check vitals and evaluate posture, joints and flexibility. It is imperative that every child gets a sports physical. Teachers and coaches need to be certain that all of the players are in excellent condition. The last thing that you want is your child to end up in the hospital because of an unforeseen medical issue. A sports physical will review any risk factors related to a specific sport. It is important to know, just because negative issue arises from the physical, doesn’t mean that your child won’t play. They may have to switch sports or go through some kind of physical therapy or take medication to be able to play. When you visit our pediatric walk-in clinic at El Paso Family & Pediatric Clinic you can take care of all of your sports physicals in one day. Now, at the beginning of the summer, is the best time to take care of this. You can get ahead of the lines. Be sure to give us a call today to find out more info. You are also welcome to set up an appointment with one of our friendly staff members.